Shared Services Connected Limited (SSCL) has announced 50 new jobs at its Customer Service Centre in Newport, Wales. The company provides Finance and Accounting, HR, Payroll, Recruitment and Vetting services to a number of public sector clients. It announced the jobs this month as part of its expanding services. SSCL has been operating a Customer Service Centre in Newport since July 2016 supporting more than 300,000 public sector customers. The new roles will be a mix of full and part-time, some permanent and others for a period of around six to 12 months. All will support one of SSCL’s public sector recruitment services. “I’m pleased to be able to announce this expansion to our recruitment team here in Newport. Our new team members will support the role we play in delivering a critically important recruitment service. 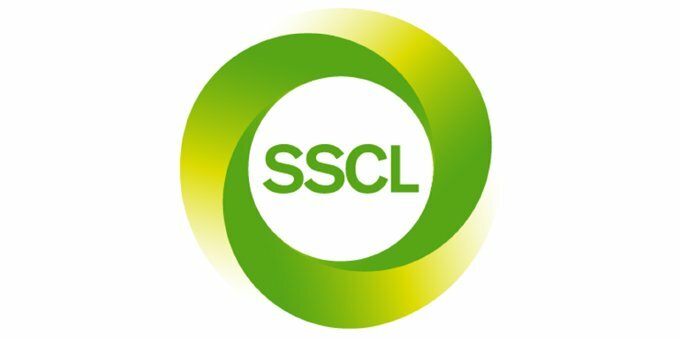 SSCL supports over 20 public sector agencies. The company employs 1,900 people in six locations across England and Wales. The largest operation is in Newport.